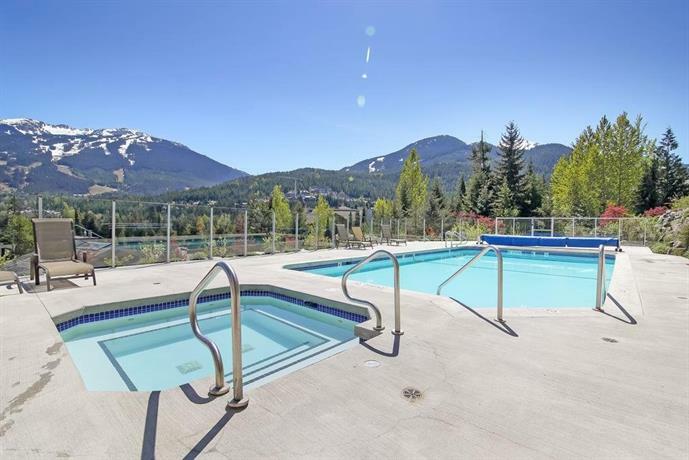 This condominium property is situated west of the Whistler Golf Course and Driving Range. The Alta Lake waterfront and beach is about a 9-minute walk away. The Whistler Village and gondola access is about a 5-minute drive away (or a 20-minute walk away). 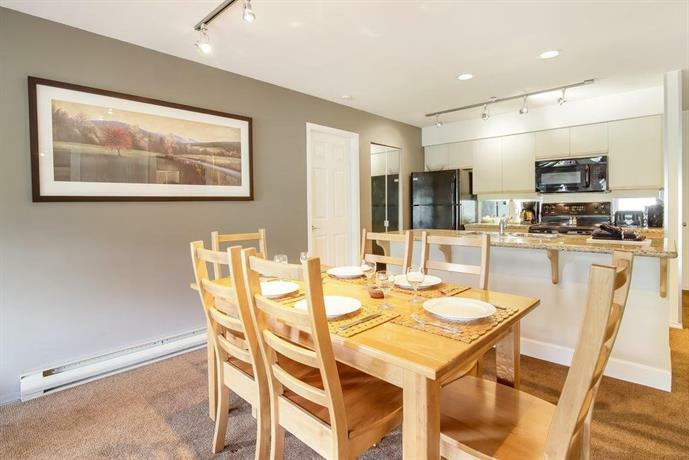 This property may appeal to guests who prefer self-contained accommodations and do not need to be within walking distance of skiing. 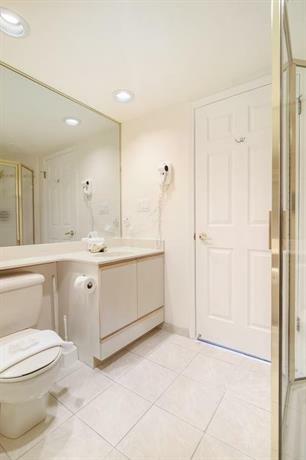 All condo units are non-smoking and fully furnished, including free Wi-Fi, a kitchen, separate bedroom and living room areas, a TV with a DVD player, a private balcony, a washer and dryer, an iron and ironing board, a hair dryer and individual climate control. These condominium units vary in bed configuration and size. Parking is available on site for an additional fee of $22 per night. Pets are not permitted. 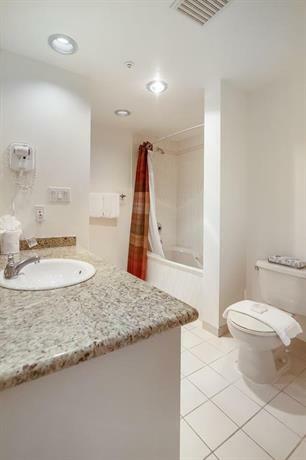 Other on-site amenities include an outdoor pool and hot tub. There is no on-site restaurant. Many guests described pleasant stays at this property, among the reviews used for this analysis. Guests seemed most impressed by the location and size of their units. Many reviewers found the location convenient for accessing the Whistler Village. 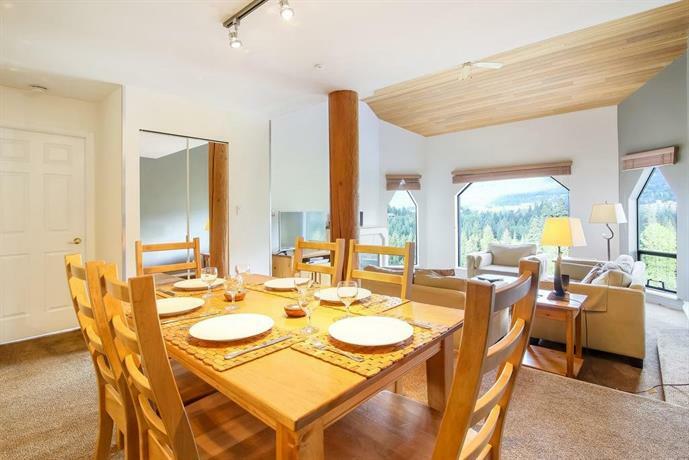 Several guests said that the Whistler Village was a quick drive away, while a few reviewers said that they enjoyed the walk to the village. Many guests said that they were pleasantly surprised by the size of their suite. 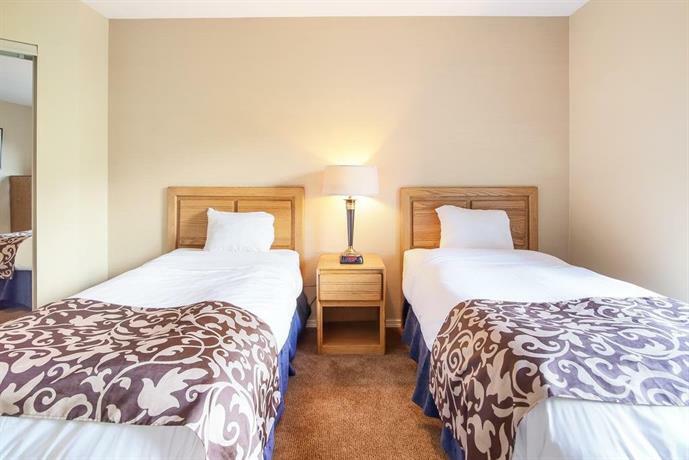 One reviewer found ample storage space for ski gear, while another guest said that her suite comfortably accommodated her group of six. Some guests mentioned that their kitchens were well-equipped for preparing meals and that their units were furnished nicely with fireplaces, granite counter-tops and in-suite laundry facilities. Several reviewers enjoyed the on-site hot tub and pool area, with one guest describing the pool area as clean. A few reviewers found the rental staff helpful and friendly. 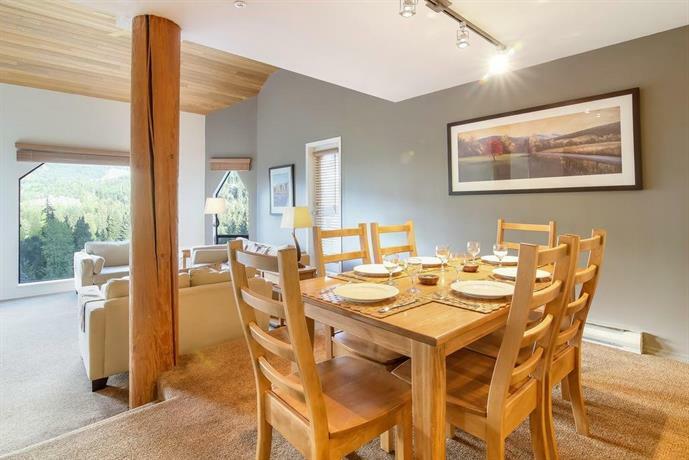 A couple of guests appreciated the underground parking, while a couple of other reviewers thought that this property offered good value for the money they spent. 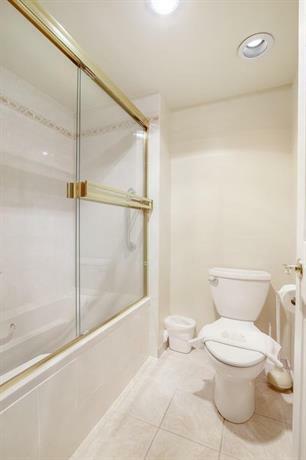 There were very few complaints or concerns found for this property, among the reviews used for this analysis. However, a couple of guests mentioned that they were disappointed that this building did not have an on-site fitness centre. 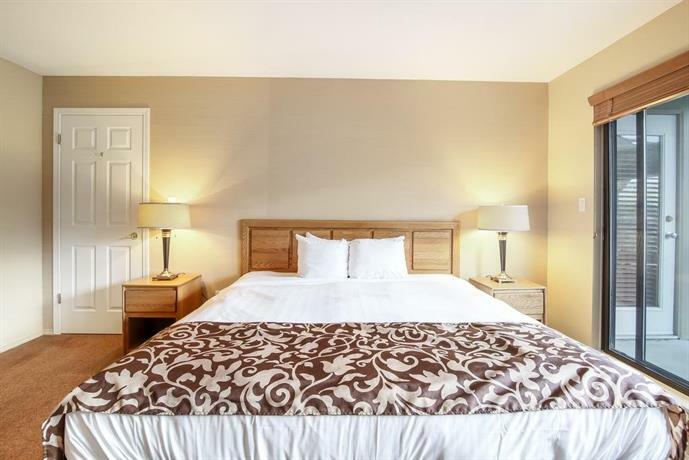 Expedia.ca gave this hotel an average score of 4 out of 5, with 100% of 3 guests recommending the property. TripAdvisor.ca ranked this hotel #12 out of 60 speciality lodging properties in Whistler, with an average score of 4 out of 5, from 9 reviews. Booking.com gave this property an average score of 8.8 out of 10, based on 5 guest reviews. 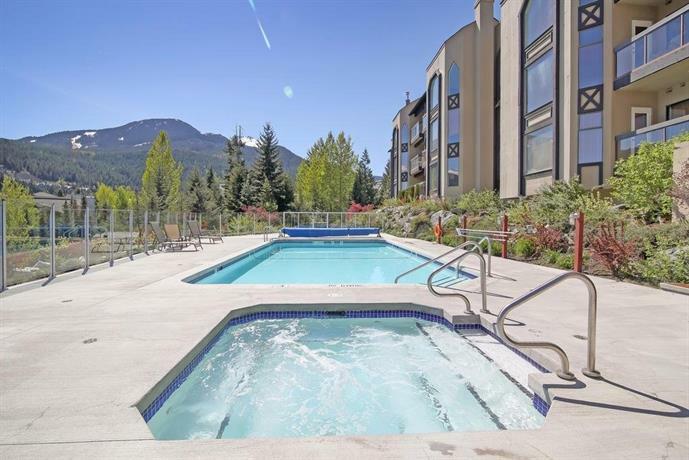 The average guest rating for Ironwood Condominiums at Whiski Jack Whistler is 8.4 out of 10 based on 69 reviews from past guests. This average guest rating ranks Ironwood Condominiums at Whiski Jack Whistler at #24 out of 70 hotels in Whistler.